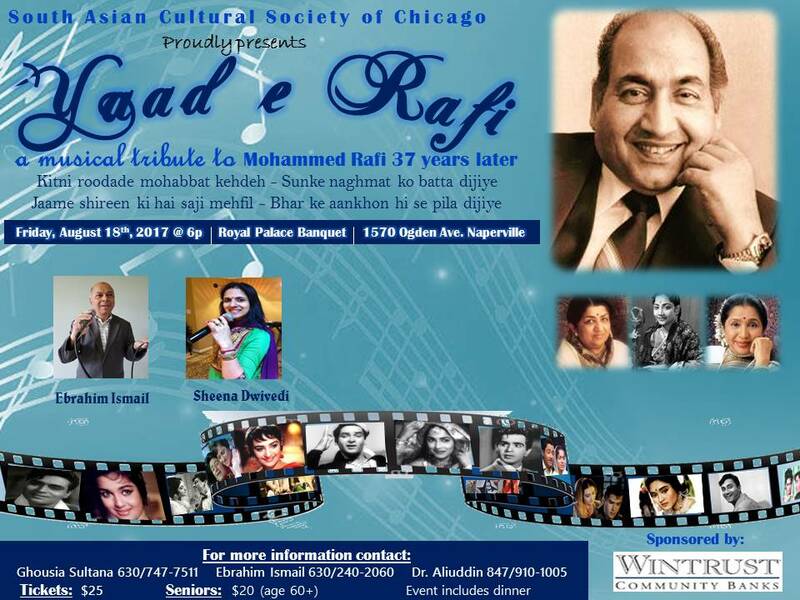 Rafi Ka Jaadu is tribute program on Rafi Sahab brought to you by mohdrafi.com. Each program is of about 30 minute duration. 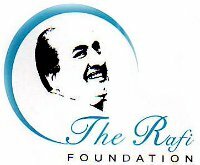 In each of these parts we cover 5 random songs of Rafi Sahab based on a theme selected and 2 songs requested by our listeners. Send in your requests to legend@mohdrafi.com. Our regular members at hamaraforums.com have heard this tribute. If you are new here, click on the links below to listen to Rafi Ka Jaadu. We welcome suggestions and criticisms. If you have any thing to say, feel free to email legend@mohdrafi.com. Rafi Ka Jaadu – Awards – 3rd part (June 14, 2004). In this part 5 filmfare songs from 1964 to 67 is covered. Chahunga Mein Tujeh, Chulene Do Naazuk Hoton Ko, Baharon Phool Barasavo, Aye Mere Dost Aye Mere Hamdam and Dil Ke Jharonke Mein. The Meherbaan number, Aye Mere Dost Aye Mere Hamdam has nothing to do with filmfare. This song can easily be levelled with songs that touch our hearts. Sad indeed, this number was not even considered. Two requested songs featured are Sau Baar Janam Lenge and Mein Hoon Mr. Johnny. Rafi Ka Jaadu – Awards – 2nd part (April 24, 2004). Rafi Ka Jaadu is now co-hosted. Along with me, I have another Rafi fan, Priya. The talk is all about filmfare – a bit of its history, awards and the songs that were nominated and won. Chaudavin Ka Chand Ho, Husnwale Tera Jawaab Nahin, Teri Pyaari Pyaari Surat Ko (live and filmed), Aye Gulbadan Aye Gulbadan and Mere Meheboon Tujeh. Songs requested by our listeners are Chanda Mama Se Pyaara Mera Mama and Bada Hi CID Hai. Rafi Ka Jaadu – Awards – 1st part (Mar 7, 2004). The first theme that we selected is Awards. In the coming series of Rafi Ka Jaadu, I’ll be covering awards won and the awards that Rafi Sahab very well deserved, GOI’s negligence and the views reserved by Rafians regarding these trophies. Songs featured in this part are Babul Ki Duvayen Lethi Jaa, Kya Huva Tera Waada, Maine Poocha Chand Se, Ehesan Mere Dil Pe (live from Toronto concert), Tang Aachuke Hein. Requested songs are Bura Mat Suno and Do Do Haath from Sharaabi starrring Dev Anand. Rafi Ka Jaadu – Initial – (February 28, 2004). This is the first program of Rafi Ka Jaadu. 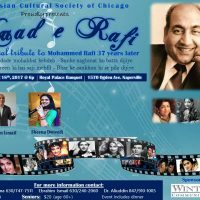 After receiving numerous emails from Rafians for a regular dedicated tribute to Rafi Sahab, I got into creating Rafi Ka Jaadu. The first song was a tough selection. After having gone through a list of about 50 songs, I shortlisted the one that was being discussed at Hamara Forums at that time. Mein Nigahen Tere Chehere Se, Idhar Tho Haath Laa Pyaare, Ram Tu Sabka Rakhwala, Kis Tarah Jeete Hein and Mere Sapnon Ki Rani. Requests were Meri Duniya Lut Rahi Thi and Tumse Achha Kaun Hai?.